Better With A Book: How to make your Susan G. Komen 3-Day Walk full of awareness AND fun! Well, everyone! It's that time again! 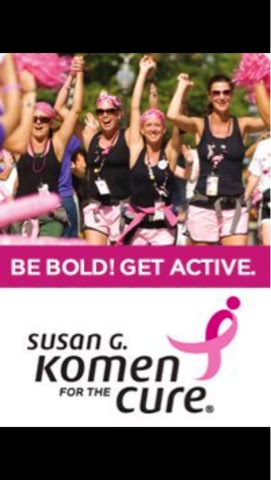 Tomorrow I will be leaving for my 6th Susan G. Komen 3-Day walk! This year, the RACK STARS are heading for Minnesota for the Twin Cities walk. It's such an exciting and emotional event and I can't wait to make some memories to last a lifetime. Here are 5 ways to make your Susan G. Komen 3-Day full of awareness AND fun! 1. Do NOT buy cute new sneakers the day before the walk. Wear the same shoes that you have been walking in....unless you want BIG BLISTERS!! 3. Always come prepared for all types of weather. It is often chilly in the early morning and toasty in the afternoon. Water bottles, gloves, bandanas, ponchos, and sunscreen are a must! 4. Take time to take in the sights and scenery along the route. Take pictures, stop for a quick snack at a local shop, and enjoy the views. Walking 60 miles through a city is definitely a unique way to explore! 5. Wear matching outfits with your teammates! It's makes you feel like a real team and will help through those last few miles. Good luck to all of those walkers out there! 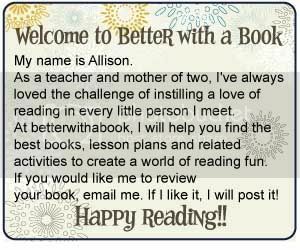 Be sure to follow me @betterwithabook on twitter and @ahamer on Instagram. If you're not walking this year, plan on making a difference next year! 2015 registration is open for all walks, so make your plans now! Just go to www.the3day.org. I am a foreign student in UK and when I was told I will be writing one essay each for every course for my degree, I was so tense. A teacher pointed out I can get help for cheap essay here both for language and content. Seeking immediate help. you life is full of fun and sport! I like the way you inspire me! follow college paper and check information about writing! Oh, your pieces of advice are so useful for the beginners! Of course you are right about new sneakers. Sneakers for walk should be tested by time.